From river to river, from farm to market, in college towns and cities, the Iowa Family Support Network is working to grow healthy and vibrant communities. 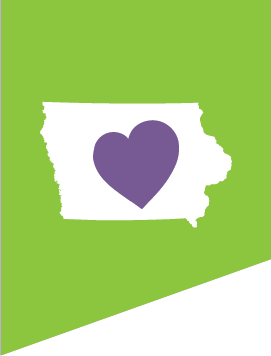 More than 650 family support professionals reach over 12,000 families across Iowa. Our voluntary programs work with parents who invest their time to strengthen and nourish their family. Family support workers advocate, assist in enhancing parenting skills, and help caregivers find someone they can depend on. Three key areas of focus are: Maternal and Child Health, School Readiness, and Strong Families. The fate of our families impacts everyone in the state. Over the last three decades, Iowa Family Support has become a national leader in improving the lives of parents and kids. Guided by common-sense values that help define a vision for the future of Iowa, we support the state’s greatest resource, our people. 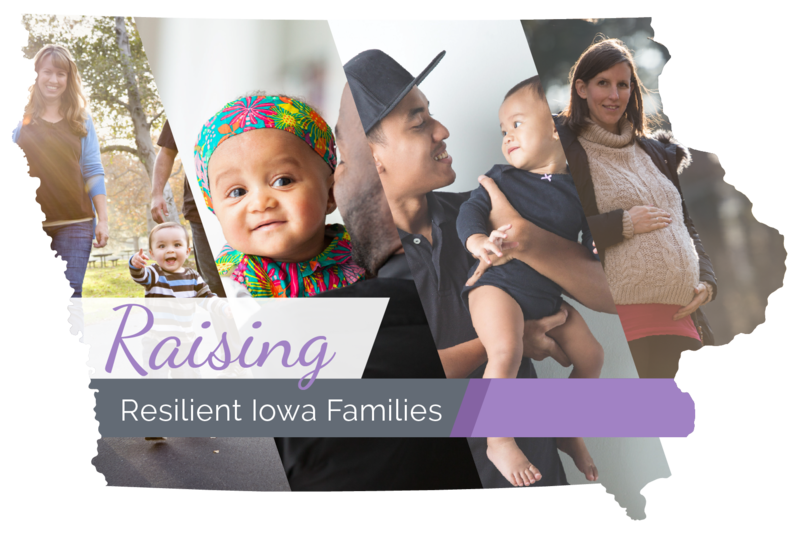 The Iowa Family Support Network helps new and expectant parents cope with the challenges of raising a family by planting the seeds of resilience so families can learn of the vast opportunities around them. Across the state, a network of family support programs reaches out to parents and children in need. A healthy mother is more capable of providing for her child’s many needs. 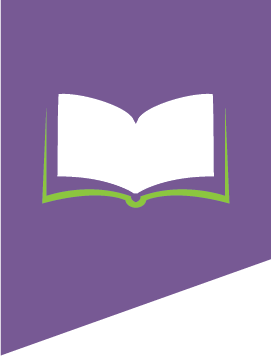 An intervention as simple as reading to a child daily can boost lifelong literacy. A strong social support system makes families more resilient, improving educational, emotional and physical outcomes for all members of a household. The Iowa Family Support Network is committed to maintaining the highest standards of quality in terms of services, staff and reporting. Programs with a strong evidence-base receive the majority of available funds. 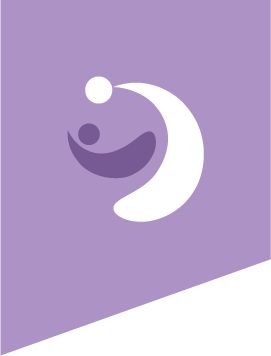 Participating agencies include: Shared Visions Parent Support; Early Childhood Iowa; HOPES (Healthy Families Iowa); MIECHV (Maternal, Infant and Early Childhood Home Visiting); EHS (Early Head Start); ICAPP (Prevent Child Abuse Iowa via the Iowa Department of Human Services). 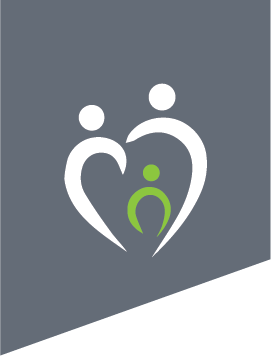 Impact information has been compiled for the Iowa Family Support Network by the University of Kansas Center for Public Partnerships and Research and is based on Maternal, Infant and Early Childhood Home Visiting (MIECHV) Program and other statewide data. This project is supported by the Health Resources and Services Administration (HRSA) of the U.S. Department of Health and Human Services (HHS) under the Maternal, Infant and Early Childhood Home Visiting (MIECHV) Program FY’17 Formula Grant # X10MC31141, awarded to the Iowa Department of Public Health (IDPH). This information or content and conclusions are those of the author and should not be construed as the official position or policy of, nor should any endorsements be inferred by HRSA, HHS or the U.S. Government.